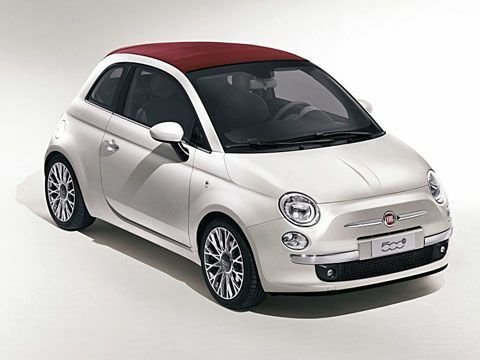 Few days ago we announced that the first fleet of Fiat 500 reached US in a limited edition. The Italian manufacturer returned the American market after 27 years of absence with a limited edition called Prima Edizione, 500 vehicles reaching the dealerships. 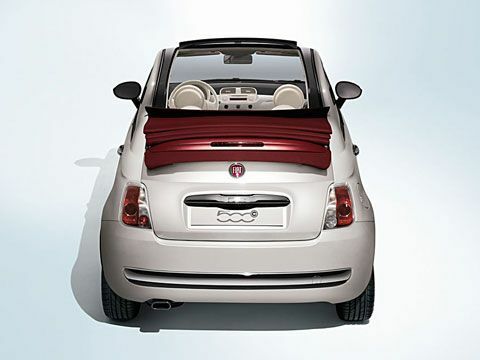 This time, we find that there are some chances to see the convertible version of 500 at the upcoming New York Auto Show. 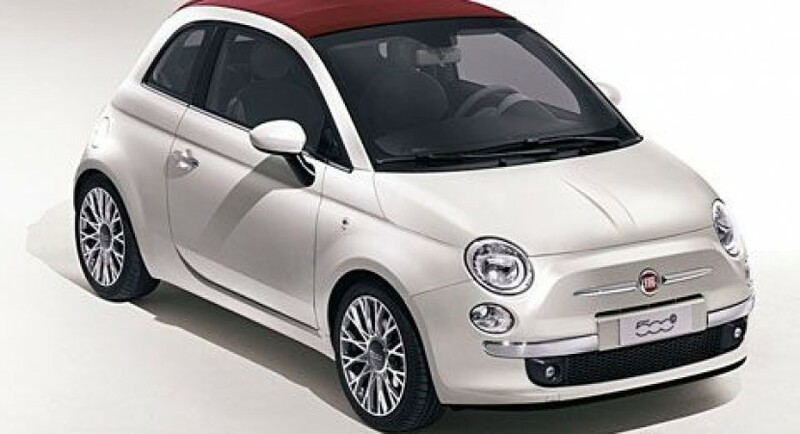 Thus, Fiat 500 may be available in two versions in US in the upcoming months, of course, if these rumors will be officially confirmed by Fiat. 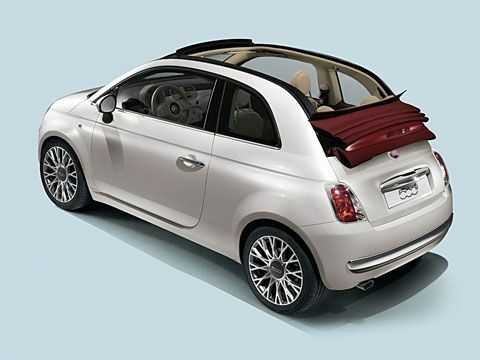 According to the first details, the same 1.4-liter MultiAir unit will fit the US version Fiat 500C, an engine able to develop 101 horsepower and 133 Nm of torque while a six-speed automatic or a five-speed manual transmission will be available. If the engine range remains the same, the stateside version Fiat 500C may get some improvements on the technical part, tweaks such as a revised structure and a new suspension. For now, the officials said nothing in this regard but as we stated above, there are some real chances to see the tiny Italian model at the auto show in New York.